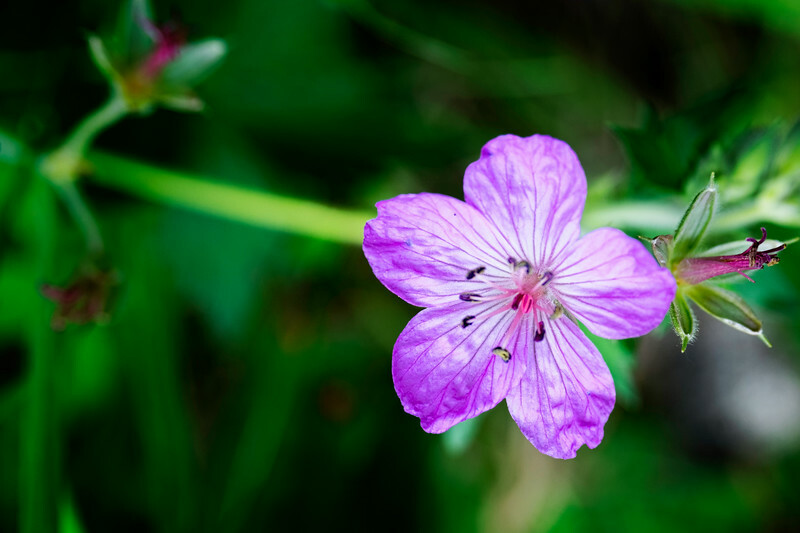 Calgary Photographer dean from Dats Photography captured a few macro photos from his trip to Cat Creek . At this time I don't know the names of the flowers. when I find out I will update with the information or if you know the names send me an e mail.